Tesla (1981) offers an enlightening and intimate account of the life and accomplishments of one of history’s most thought-provoking and innovative inventors. These blinks chart the career of Nikola Tesla from his early battles with Thomas Edison to the controversial debate over the invention of radio communication. 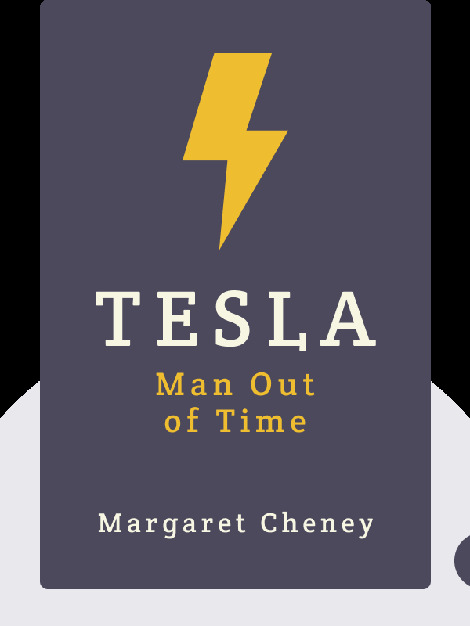 Margaret Cheney numbers among the preeminent biographers of Nikola Tesla. 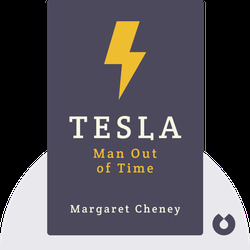 Her works also include Tesla: Master of Lightning, co-written with Robert Uth, and a biography of jazz singer Mabel Mercer entitled Midnight at Mabel’s.